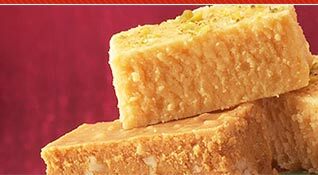 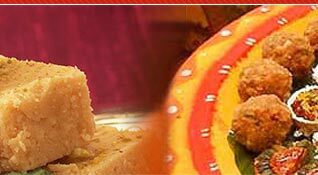 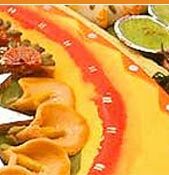 We are offering a wide range of delicious Apricot Milk Burfi, which is prepared in hygienic conditions. 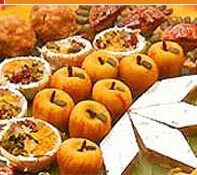 Available in attractive packings, these sweets are widely used in occasions and celebrations. 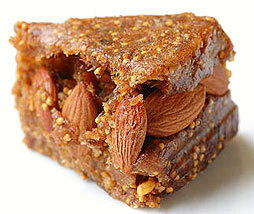 Description :Made of apricots, milk, sugar, ghee, nuts & edible silver foils.